The setting sun shimmered off of wind swept waves on Lake Erie as my plane took off for Chicago and I headed back to normal life, knowing that the people who I covered over the past three days will need a lot more than a 400 mile flight to return to their normal life. 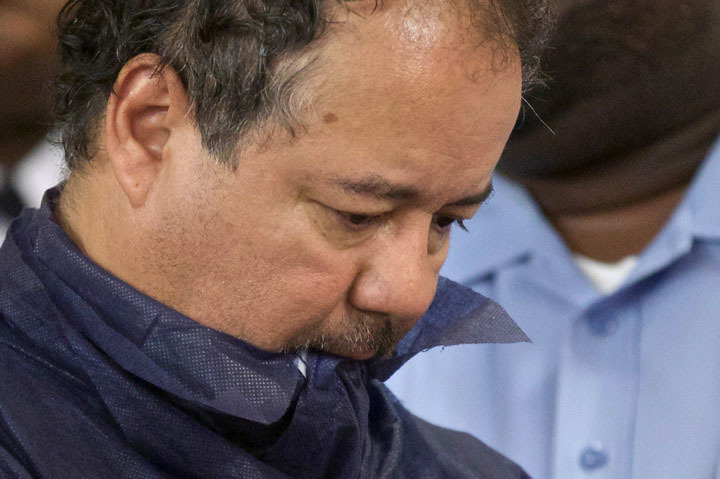 I flew to Cleveland on Monday after three women, Amanda Berry, Gina DeJesus and Michelle Knight, and a child escaped from the home of Ariel Castro after allegedly being held there for about a decade. Its been called the most exciting two minutes in sports. 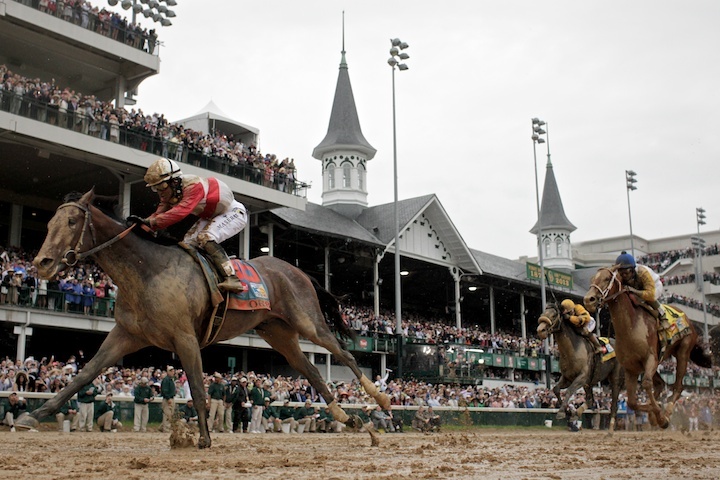 For me and my colleagues its about three days of work leading up to three seconds of action as we capture the finish of the Kentucky Derby from every angle. 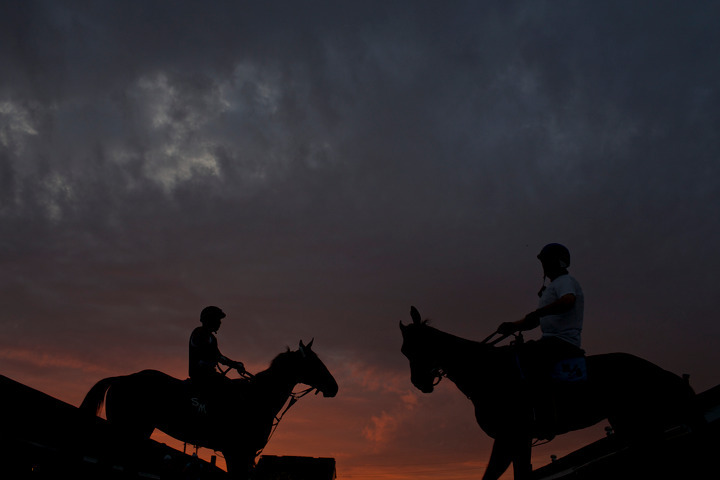 The last few days I had to adjust my central time body clock to pre-dawn eastern time wake-ups while covering my tenth Kentucky Derby. Even through I know someone who would beg to differ, I hate getting up crazy early to start work and today was one of those days. 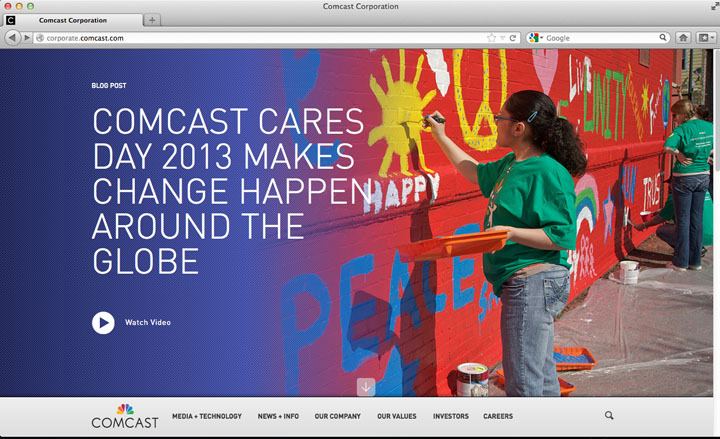 I was thrilled to learn that one of the images I shot Saturday during Comcast Cares Day appears on their corporate home page. 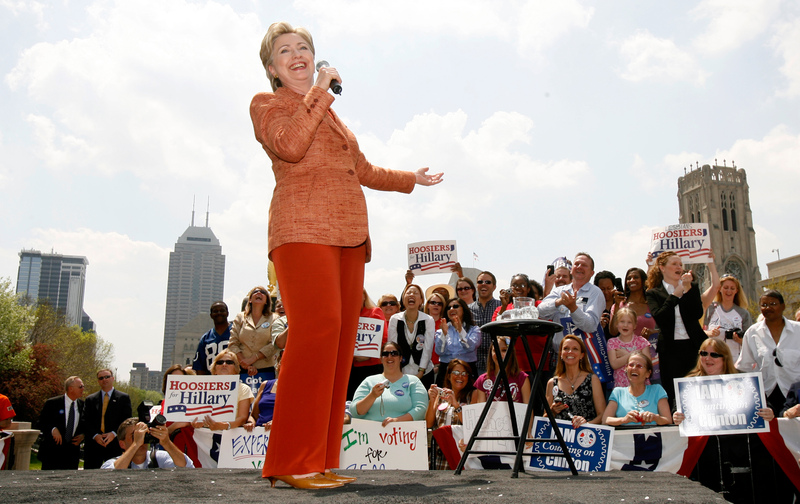 I can’t help thinking about Hillary Clinton every time I visit Indianapolis. Five years ago today I was following the future secretary of state in the Hoosier state. I still remember that the weather that day was hot enough to blind you with sweat. 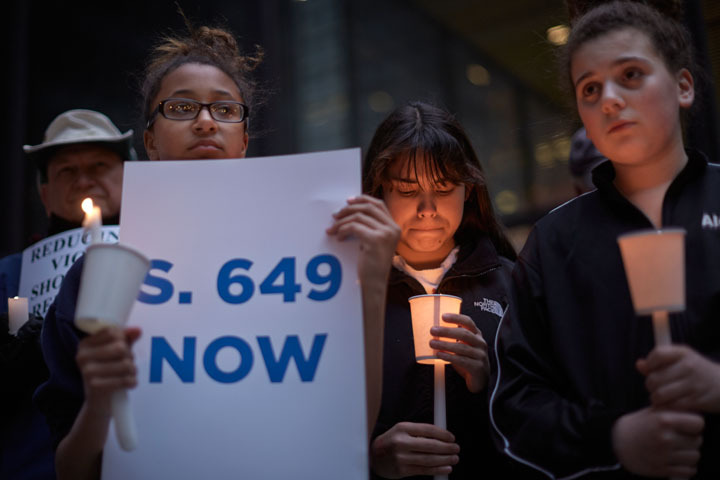 Last night I photographed what turned out to be a scarcely attended candlelight vigil against gun violence, interestingly enough, organized by the former Obama campaign. Last month I worked with hair stylist Vic Picolotto to shoot a series of images featuring hair designs to be showcased at the America’s Beauty Show for hairdressing giant Tracey Hughes Education. Their clothing was designed by Australian Project Runway winner Anthony Capon. 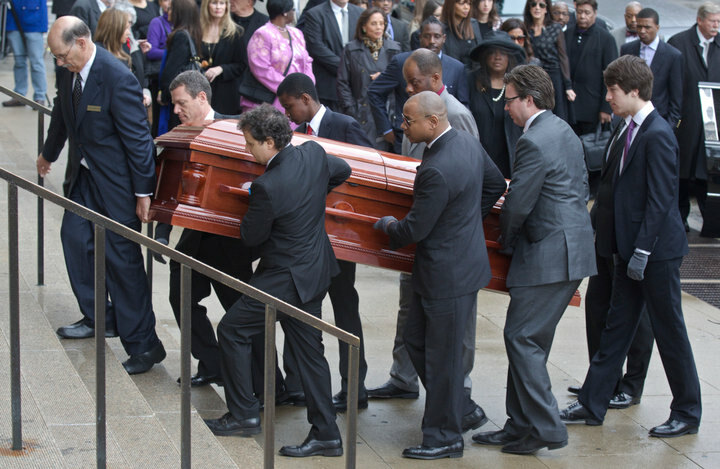 Yesterday was another day in the elements waiting for events to take place while fending of questions from unstable passers-by asking odd questions about the funeral inside and commiserating with my camera equipped colleagues on the sidewalk.